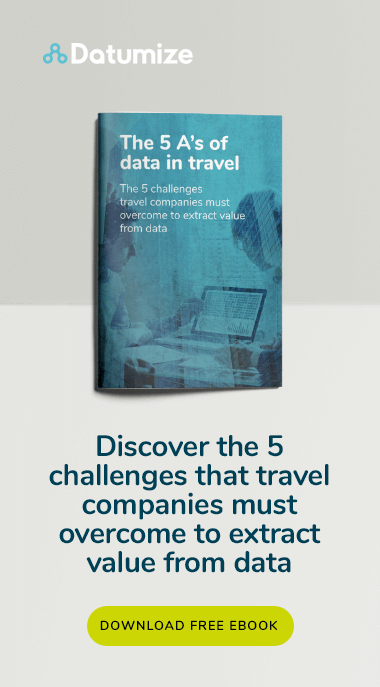 In the travel industry, disruptions are around every corner – and currently, big data is dramatically changing the way a travel planner operates. Customer expectations are higher than ever. Now, clients expect their experience to be fully personalized, highly accessible, and extremely convenient. As a result, travel planning providers have to be increasingly proactive. It is imperative that a travel planner knows as much about the customers as possible – and the key to this intelligence is big data. However, advanced analytics comes by with its challenges. For instance, travel industry generates an enormous quantity of data, from transactions to searches and geolocation services. As a result, travel planners need to ensure they can access high-quality data and necessary software. Armed with these tools, travel planners and agencies can move towards delivering a highly personalized experience. In this article, we explore how the industry is leveraging big data for both travel planning and business strategy. In a market dictated by personalization, it is essential that a travel planners understands their customers’ preferences. Once the company knows more about what motivates their clientele, they can align their business strategy with these needs. These insights are provided by big data. Through careful, thorough analysis of data collected from a variety of sources, companies can begin to customize their offer. Over time, businesses can build detailed customer profiles that closely inform their business strategy. Personalization is the most important opportunity big data offers. Considering the vast availability of data in travel, travel planners and agencies can closely monitor their customers’ preferences. By capturing data from searches, site interactions, and social media platforms, companies can transform data into relevant and personalized offers. So, for example, a business may learn from social media analytics that a customer is a dog owner. Using this intelligence, they can suggest dog-friendly hotels or pet passport services. Not only does this approach drive acquisition, but it also boosts retention, as customers feel as if the business authentically cares for their needs. Despite the increasing emphasis on service, many consumers are still motivated by price. With big data, a travel planner can track, record, and analyze demand dynamics and competitor pricing. This will create a detailed picture of industry-wide trends, enabling real-time price automation. 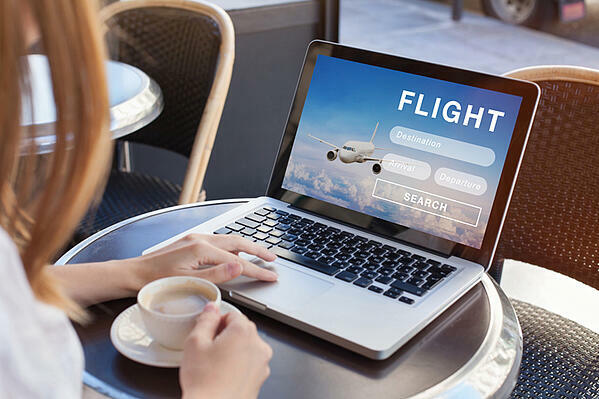 For example, the major OTA KAYAK uses analyses to ensure that the prices displayed on their website are the same as those offered by airline direct channels. Furthermore, with the help of big data, KAYAK has introduced flight price forecasts. Big data enables companies to track prospective customers as well as existing clients. Through big data, travel planners can gain insight into interactions with their site, as opposed to just purchases. With this intelligence, companies can optimize their marketing efforts. For example, sophisticated remarketing tools allow businesses to provide real-time, location-based offers. Not only does this approach allow digital marketers to design intelligent strategies, but it also allows them to maximize their return on investment. Many travel planners are aware of the value of big data. After all, many sites sift through huge amounts of data to deliver timely and relevant search results. 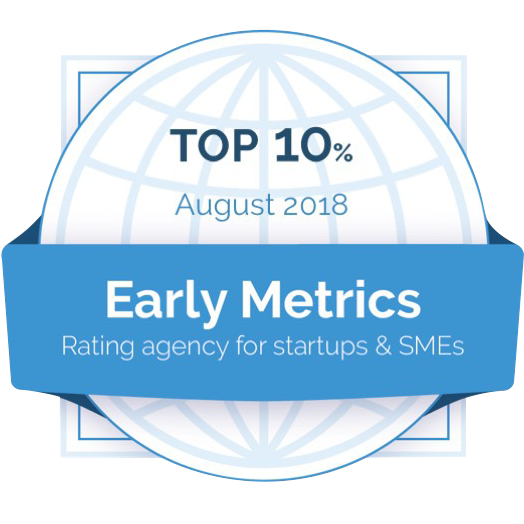 For example, companies like Expedia and Booking.com already handle a vast amount of data about airlines, hotels, and destinations. However, this data has huge value beyond its pragmatic uses. With these insights, a travel planner can seek to make an already convenient service highly personalized, providing suggestions for food, drinks, activities, and attractions.